Don’t cover your scent….eliminate it! ZERO N-O-DOR spray deodorizes clothing, hair, skin, and all wetable surfaces quickly and safely. 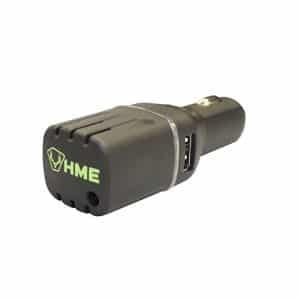 It does so by permanently oxidizing all organic molecules into odorless, non-volatile compounds. ZERO N-O-DOR does not mask odors, it completely destroys them. With ZERO N-O-DOR you are able to remain scent-free all day. 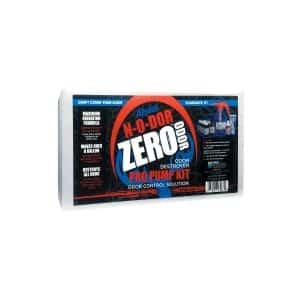 ZERO N-O-DOR works equally well on pet accidents, bathrooms, nurseries, and vehicles. Successful hunters know how to play the wind. They also know the importance of staying scent-free. The D/Code Pro Hunter Kit helps them do both. 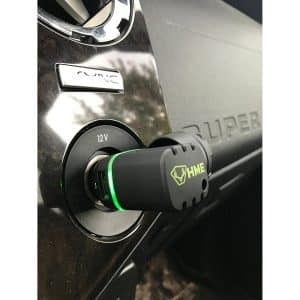 Kit features a complete D/Code scent elimination system for the most comprehensive approach to destroying odor available. In addition to laundry detergent, field spray, body wash & shampoo, antiperspirant, and dryer sheets, kit also includes our Smoke Detector® for detecting even the slightest wind movements. All-natural scent eliminator scientifically proven to eliminate six known human odor-causing bacteria. Scent Tip: Did you know that a turkey can detect color distinctions and UV glow 100 times better than a deer? 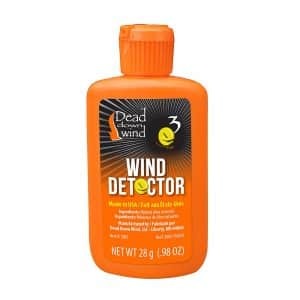 Use Dead Down Wind’s Laundry Detergent in the spring before you head out Turkey Hunting. The human mouth is a hot spot of potential odor! Enzyme ScentPrevent® Mouth Spray helps prevent the production of human mouth odor. 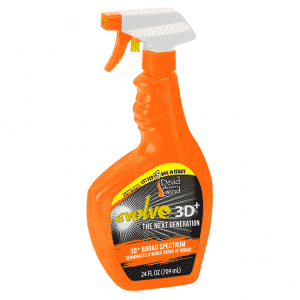 Evolve 3D+ features advanced enzyme technology to eliminate an unmatched broad spectrum of odors. Skin Safe – No Biocides. 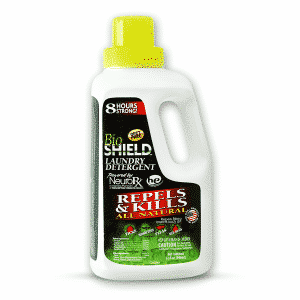 The #1 Field Spray in the industry for hunters who need to get close. 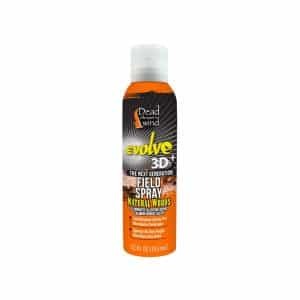 Evolve 3D+ is the last line of defense against alarming contaminant scents a hunter may acquire before and during the hunt. 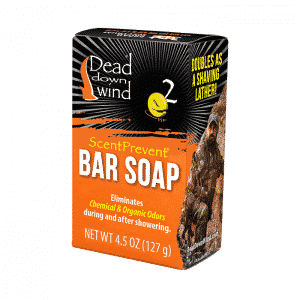 Enzyme ScentPrevent® Bar Soap, prevents the production of human body odor, moisturizes and gets your body scent free. For Optimum Results: Use the bar soap before going on a hunt to eliminate odors and take care of you skin – the body’s largest organ! Glycerin and palm are added to the formula for extra moisturizing. Absolutely no tallow or meat by-products commonly found in other brands. Enzyme ScentPrevent® Antiperspirant helps break down odor-causing perspiration at your body’s source. Knocks out body odor and residual or contact odors with a skin positive enzyme formulation. Continues working on the body’s major scent areas even after showering. ESP® technology eliminates odor where it exists on the skin and scalp, so you can begin your hunt in a zero skin environment. Skin Safe. No biocides or harsh chemicals! Scent Tip: The vast majority of bacteria on your body are beneficial. Right now, there are literally thousands of difference types living on your skin alone, preforming crucial functions such as supporting your immune system. Your body needs these symbiotic bacteria, that’s part of the reason we don’t use antimicrobials! Start your day with this toothpaste, and you’ll be on your way to a scent-free hunt with the power of Nanozyme technology. For best results follow up with ScentPrevent Mouth Spray every 2 to 3 hours. 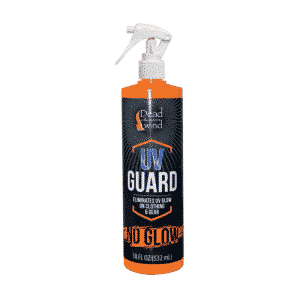 Eliminate game-spooking UV glow with Dead Down Wind’s UV Guard. Spray clothing and gear and allow to dry before heading to the field. 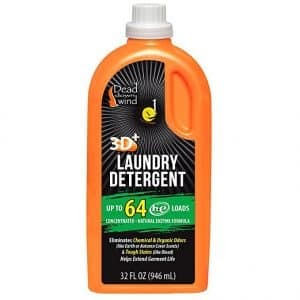 Water-resistant formula is odorless once dry and withstands laundering. Per each. 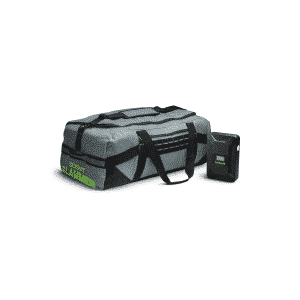 Large duffel bag for carrying gear comes with ozone odor eliminator which kills bacteria and viruses while leaving no scent or residue. 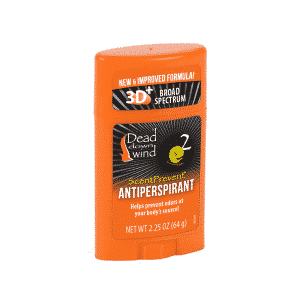 Attacks and destroys foreign scent molecules with ozone (O3), leaving your gear odorless. 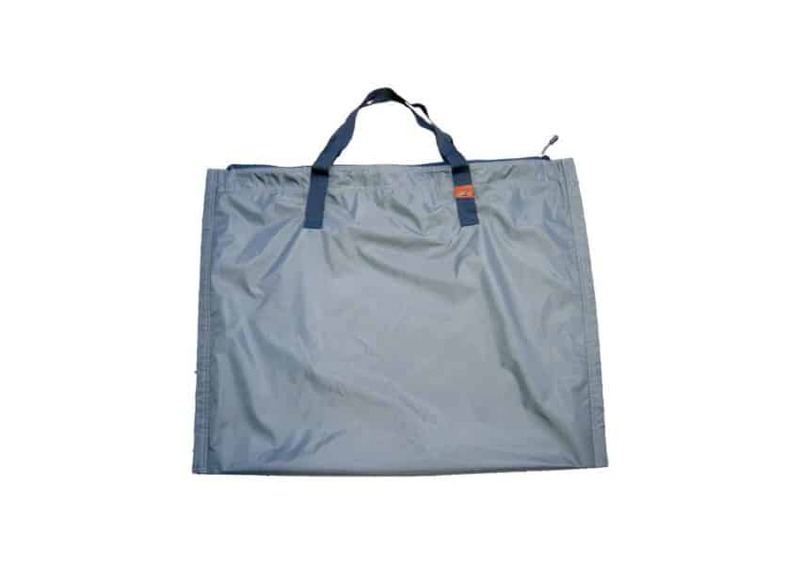 Our Scent-Free Storage Bag is 24×30 with a pleated bottom for added room. It is made of a washable, coated, heavy-duty nylon rip-stop fabric. The dual inner and outer layer of fabric will ensure that it is not only waterproof, but as air tight as possible. Bag colors may vary. 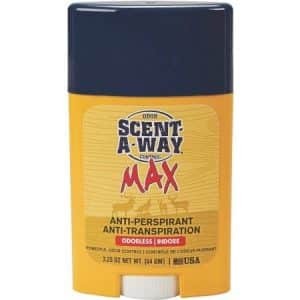 Scent-A-Way MAX Antiperspirant provides extended odor protection. 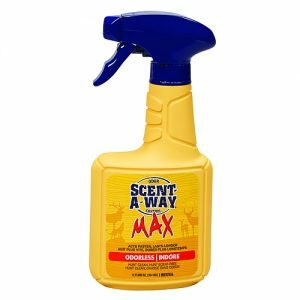 Odorless formula controls bacterial odors at the source leaving you scent free. Absorbs and reduces moisture with smooth application and little to no residue. The bio-engineered technology attracts and attacks odor causing bacteria. Acts faster, works stronger and lasts longer. 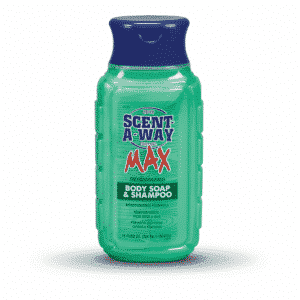 Use the natural ingredients of Scent-A-Way® MAX Liquid Soap and Shampoo to wash away odors before you head into the field. 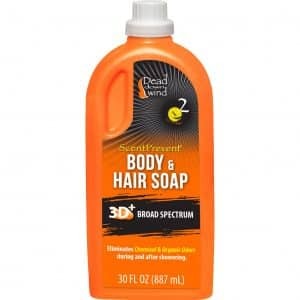 This odorless formula deodorizes your hair and skin by using natural vegetable proteins that attack odors. Honeyquat is included to help hydrate your skin while aloe vera keeps your hair and skin soft. 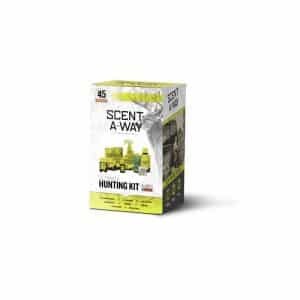 Start each hunt clean and odorless with Hunters Specialties® Scent-A-Way® MAX Liquid Soap and Shampoo.